Industrial processes often experience heavier sand and solids problems than other applications. 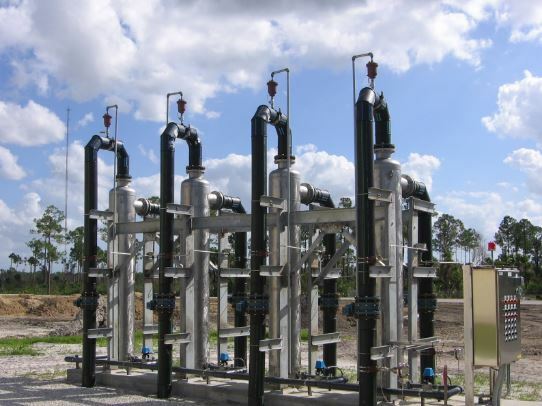 LAKOS Industrial Separators are specifically designed to remove these solids from the fluid stream and safely purge them to another location. Lower Energy Costs – get our Return On Investment tool in the USA or metric formats. Learn more about the New High-Efficiency eJPX Separators and SmartPurge Systems and watch the VIDEO to see how this technology works.